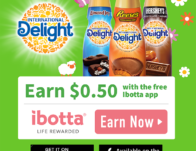 Ibotta’s Newest Rebates –03/09/18! Save on Those Groceries! 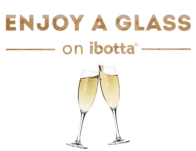 Ibotta’s Newest Rebates –12/08/17! Save on Those Groceries! Ibotta’s Newest Rebates –12/02/17! Save on Those Groceries! Ibotta’s Newest Rebates –11/17/17! Save on Those Groceries! Ibotta’s Newest Rebates –11/10/17! Save on Those Groceries! Ibotta’s Newest Rebates –11/03/17! Save on Those Groceries! Ibotta’s Newest Rebates –10/29/17! Save on Those Groceries! Ibotta’s Newest Rebates –10/20/17! Save on Those Groceries!